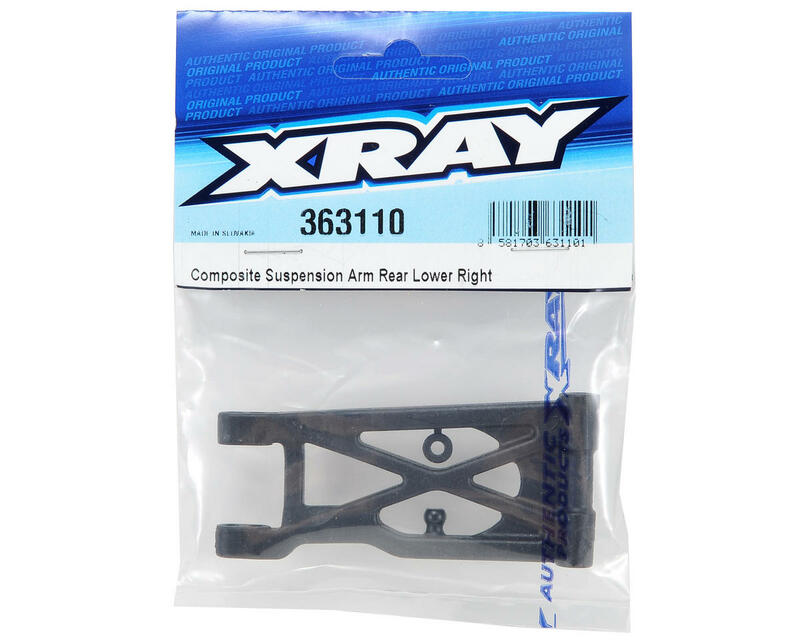 This is a replacement XRAY Rear Composite Suspension Arm, and is intended for use with the XRAY XB4 1/10 scale 4WD buggy. This arm can only be used on the right side of the vehicle. 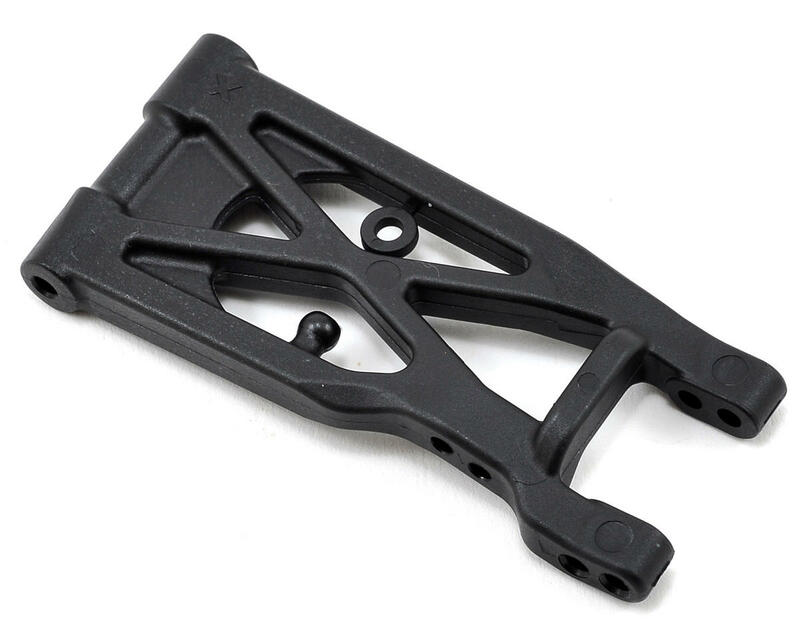 For the left side arm see part XRA363120.